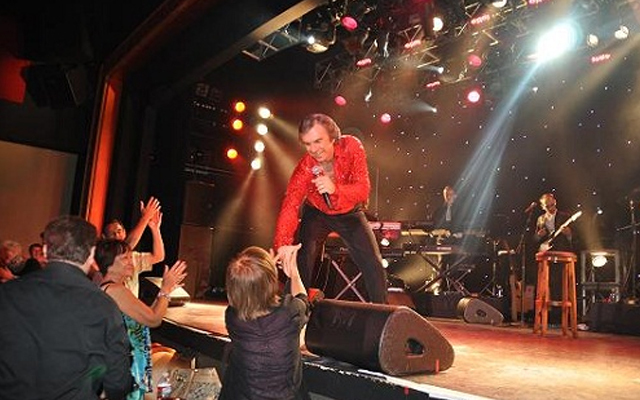 If you like Neil Diamond, then you will love Jay White show performed nightly at Riviera Hotel Las Vegas. White has been performing as Neil since the 80's. This impressionist started out as a Neil Diamond fan. However, one day, Jay White realized he looked like Neil Diamond. After this realization, he thought about how he sounded. Coincidentally enough, he sort of sounded like Neil as well. This was the start of a long and prosperous career as a Neil Diamond impersonator. Jay White has performed as Diamond across the United States. He has appeared on the "Tonight Show" with Jay Leno and "Entertainment Tonight", as Neil. He has entertained for large corporations including McDonald's, Toyota, and Franklin Life where he performed as Neil Diamond. Seeing White in Las Vegas is nothing new. He has been here, performing as Neil for quite some time. He was a founding member in the critically acclaimed Las Vegas show, "Legends in Concert" before bringing his own show to the City of Sin. For fans of Diamond, you may not have to wait to see Neil when he returns to Vegas or travel to other parts of the country. You can see Neil now, in concert, when you go see Jay White. White has pleased even the pickiest Diamond fans, and he has the years of experience and the Las Vegas show to prove it. Even Neil Diamond himself has something great to say about Jay White. He has deemed him his "favorite" of all of the impersonators and tribute artists he has. 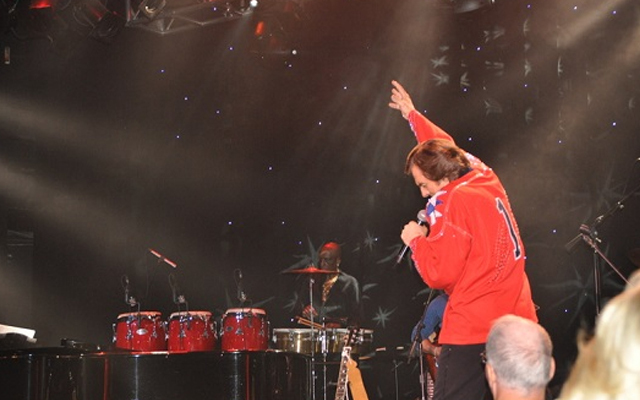 Every aspect of White's performance is in tribute to Neil Diamond. It is clear he is a fan of Diamond. You can tell by the care he takes through perfecting his voice, mannerisms, movements, hair, and wardrobe. For the evenings when he performs he isn't Jay White he is…"Neil Diamond". 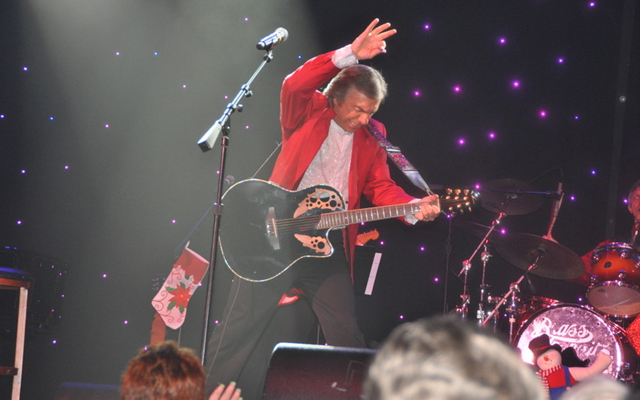 Jay White performs as Neil Diamond at the Riviera. This popular impersonator is favored by both the Casino crowd and the Corporate World so get your tickets for his show while you can. I have gone to vegas the past 6 years and I went and seen jay to me it was neal diamond! he was totally awesome and if i go to vegas again this year i will go and see him again!